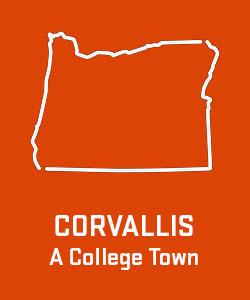 First-time undergraduates (freshmen and transfers) who are admitted to Oregon State University, and meet the requirements of HB 2787/SB1563, may be assessed in-state tuition rates at Oregon State University. Please note: the assessment of in-state tuition rates under HB 2787 does not change a student’s residency status. Students should follow the normal steps to apply for admission. Students wishing to be considered for in-state tuition rates under HB 2787 should apply using a domestic admissions application and answer the citizenship question as ‘non-U.S. citizen’. Before an application for admission will be considered complete, a student will need to submit either an Tuition Equity Affidavit or our Tuition Equity Statement, whichever is appropriate to the student’s individual situation. Completion of one of these documents is required if you are an undocumented student. How to submit paperwork if you qualify under HB 2787? Applicants can complete our online Tuition Equity affidavit. Please note: this is the process for new admission applicants only! Current OSU students that wish to be considered for in-state tuition under HB 2787 should contact the Admissions office for details on that process. How to submit paperwork, if you are undocumented but do not qualify for HB2787? The Tuition Equity Statement is required if you are undocumented and do not qualify for HB2787. 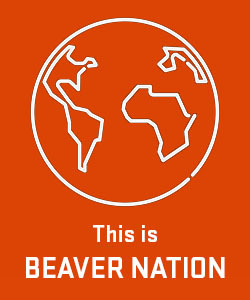 Your admission application will not be considered complete until all required academic documents and the Tuition Equity Statement is submitted electronically to Oregon State. Do undocumented students qualify for merit based aid? Yes, some OSU scholarships are available to undocumented students. 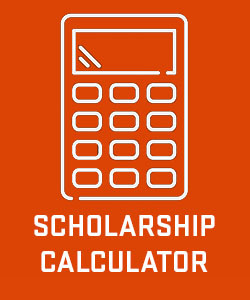 This includes the Finley Academic Excellence Scholarship, Diversity Achievement Scholarships and consideration for OSU’s Presidential Scholarship. Are undocumented students eligible for state or federal forms of financial aid (ie, FAFSA)? Undocumented students are not eligible to receive federal aid, grants or loans, however, DACA students who have been provided with a social security number can fill out FAFSA in order to receive a Student Aid Report (SAR). Although they can fill out FAFSA and get a SAR these students still cannot access federal aid. Student Aid Reports (SAR) can be used to demonstrate need and can be used to apply for private, state and institutional funding. 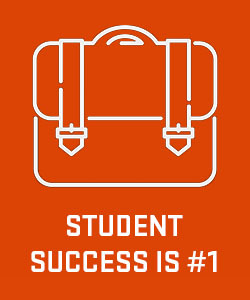 For more information about applying to Oregon State as an undocumented student and undocumented student resources, please visit our undocumented student page. View our HB 2787 Frequently Asked Questions flyer. Please contact the Office of Admissions at 800-291-4192, option 4.